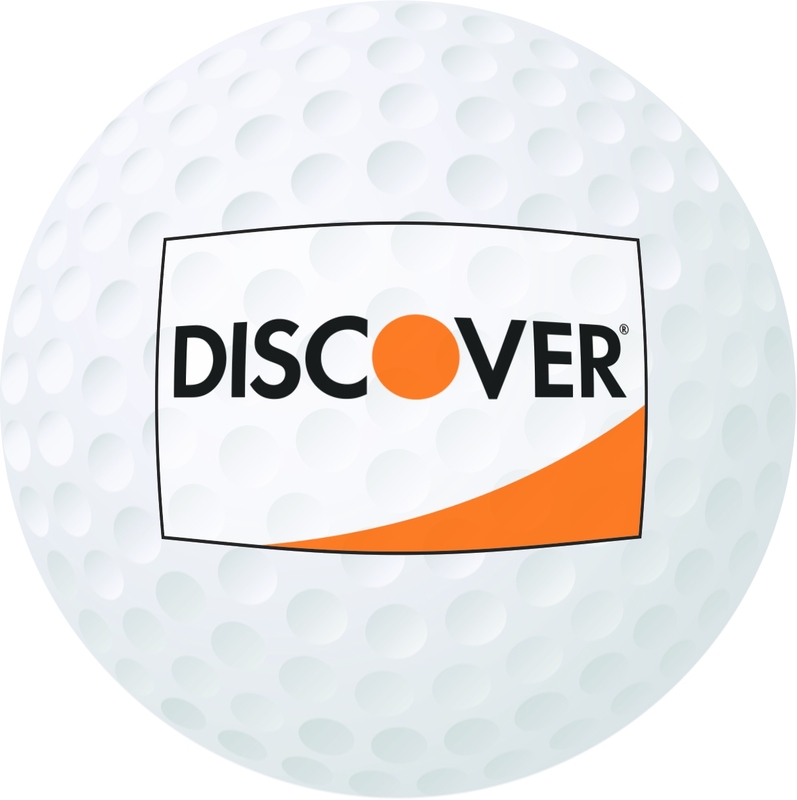 The South Florida PGA GolfPass supported by Discover Global Network is the best summer playing program in South Florida! This year the GolfPass is celebrating over 25 years of providing golfers of all ages and skill levels the opportunity to play hundreds of South Florida courses at discounted rates while simultaneously conducting a quality amateur outing program at championship sites. The SFPGA GolfPass offers the ultimate golf experience: discounted play, exclusive outings, special merchandise offers, complimentary tickets to PGA TOUR events and more – all benefits of becoming a SFPGA GolfPass member! For complete details regarding all member benefits click here. Enjoy special rates play at over 150 courses (including resort, private, semi-private, public and executive courses, along with driving ranges, golf schools, etc.) Click here to view a list of participating facilities. Enjoy exclusive offers, early promotional pricing and discounts for groups of 5 or more, 10 or more and 25 or more are also available! Extended play options beyond the regular SFPGA GolfPass season at over 50 facilities. Additional specials including discounted merchandise, food and lessons from PGA Professionals at select facilities. Why should you buy the SFPGA GolfPass? The South Florida PGA GolfPass is the best summer playing program in south Florida providing discounted rates at more than 150 golf facilities. Who is participating in the program? To view a complete list of who participates in the GolfPass program and what type of rates you can obtain click here. Connect with the SFPGA on Facebook.